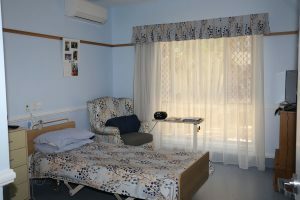 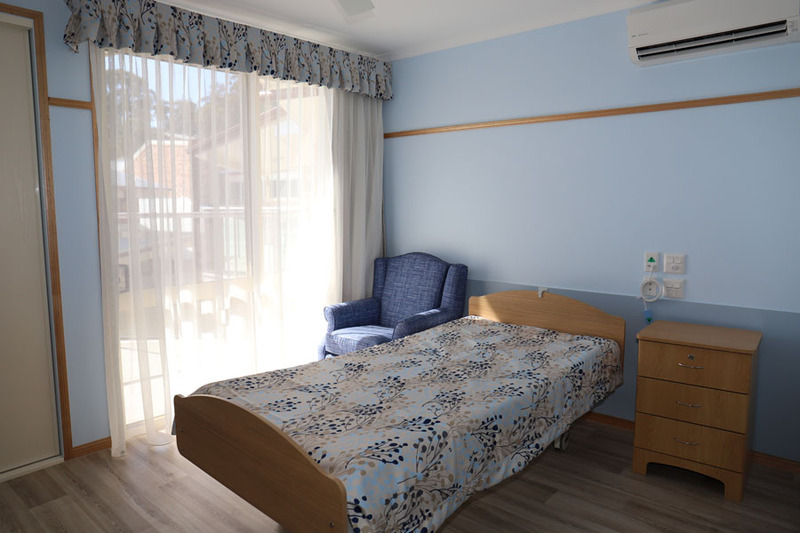 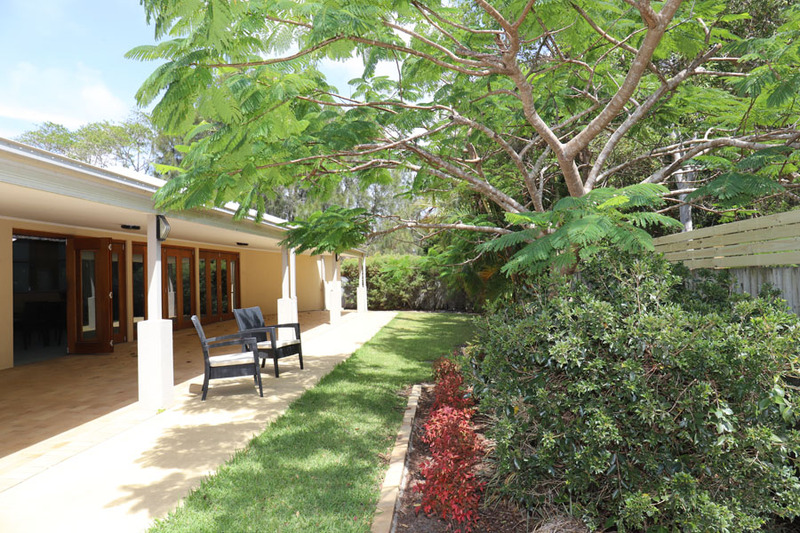 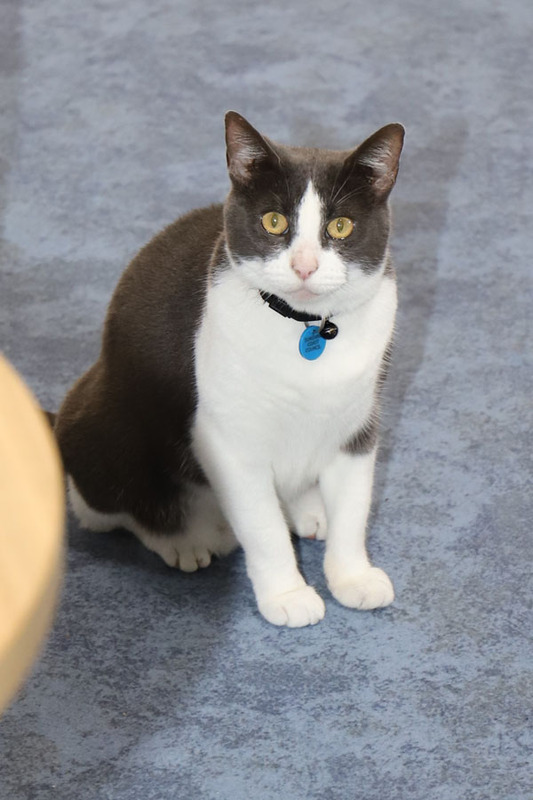 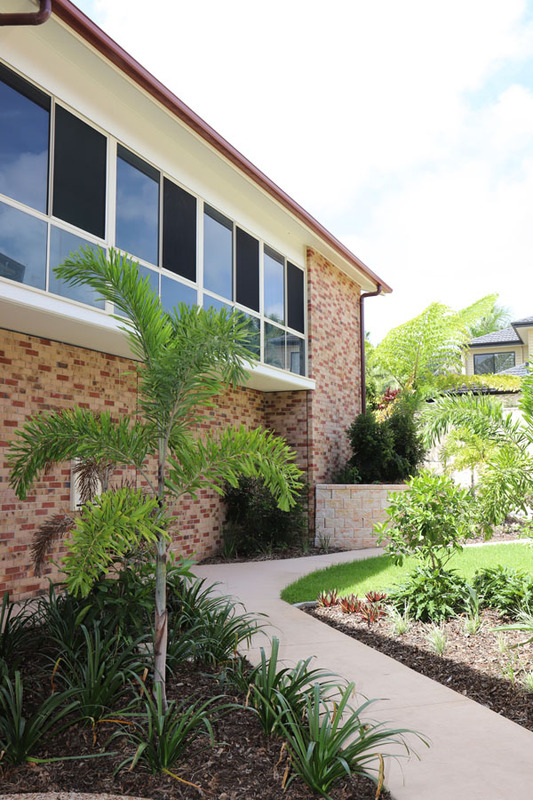 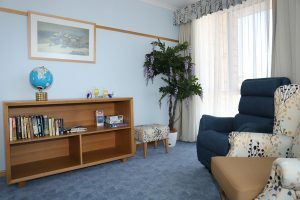 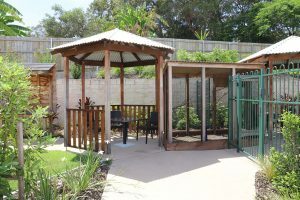 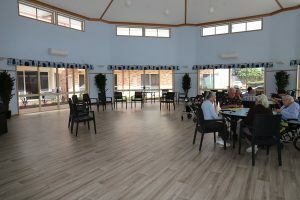 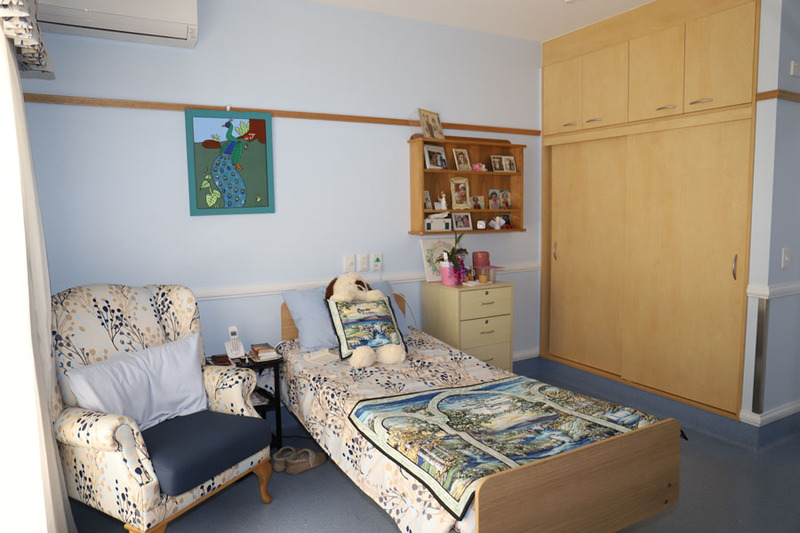 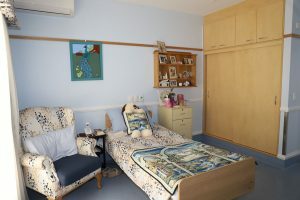 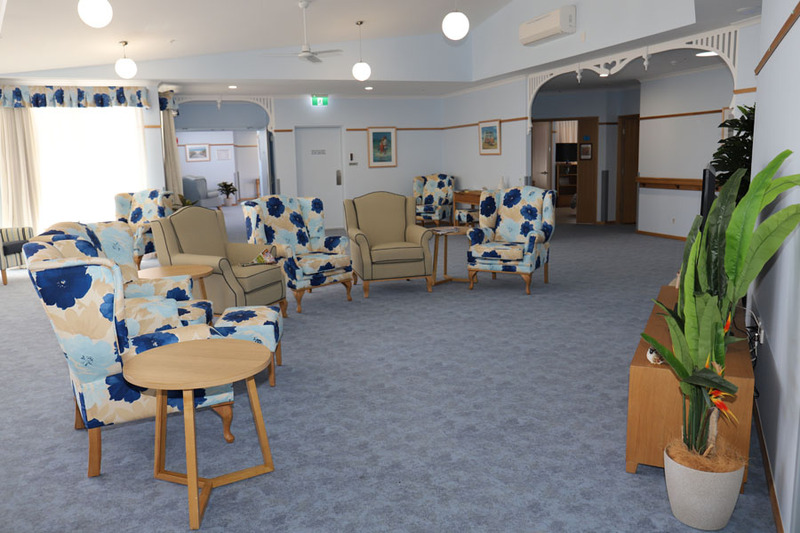 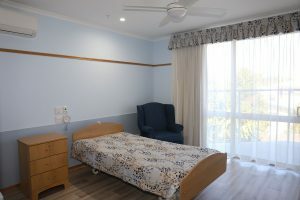 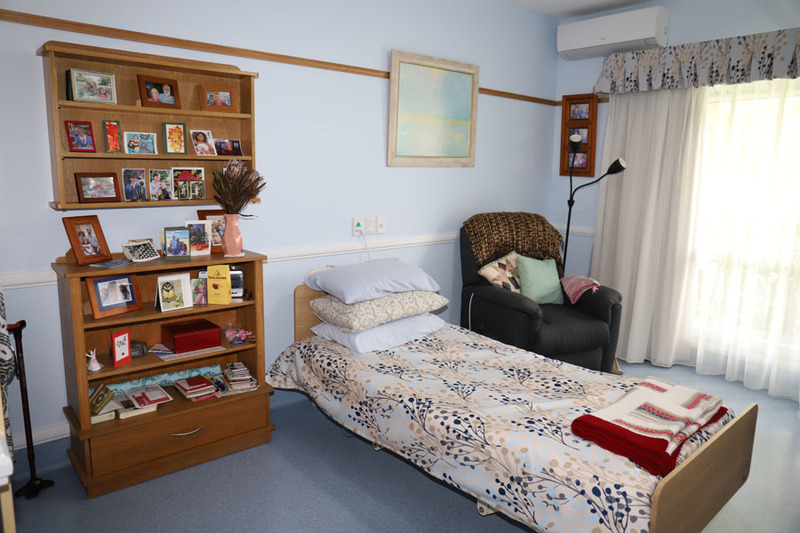 Our facility at Coolum Beach on the Sunshine Coast was opened in 2006 and provides for the full spectrum of care from good Standard to Luxury for 76 residents in the modern air-conditioned Units. 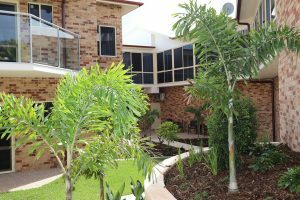 Set in a quiet location area of Coolum Beach, all of the accommodation is single rooms with ensuites, with some options of joint suites. 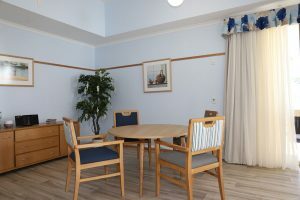 All rooms are air-conditioned and have access to a range of amenities including common lounges, dining and outdoor areas. 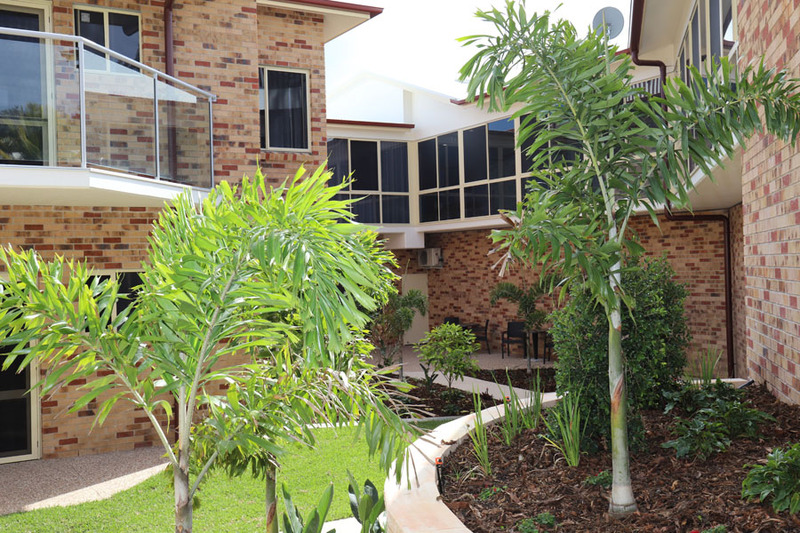 Our luxury suites are spacious and well planned, with many suites having direct access to verandas or patios. 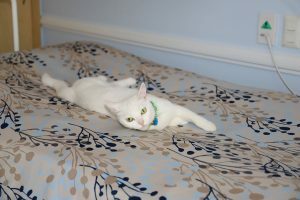 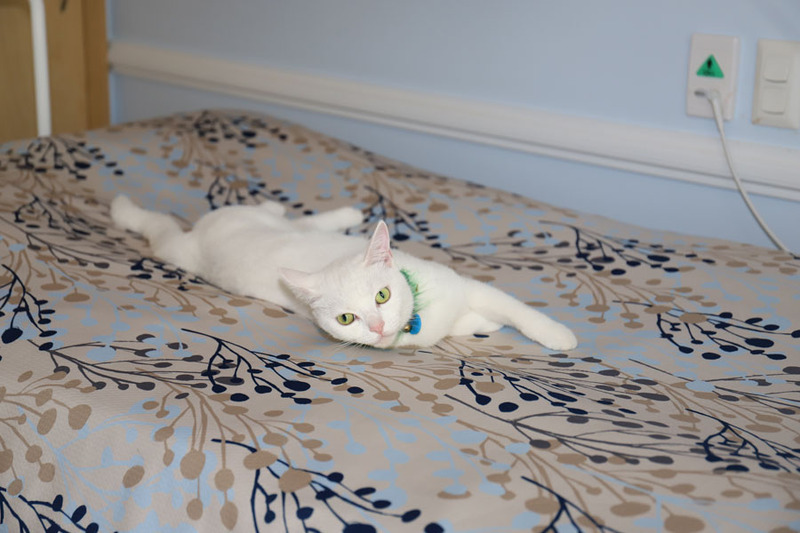 All rooms are designed to cater for a variety of high care needs and are fully furnished with cottage styling. 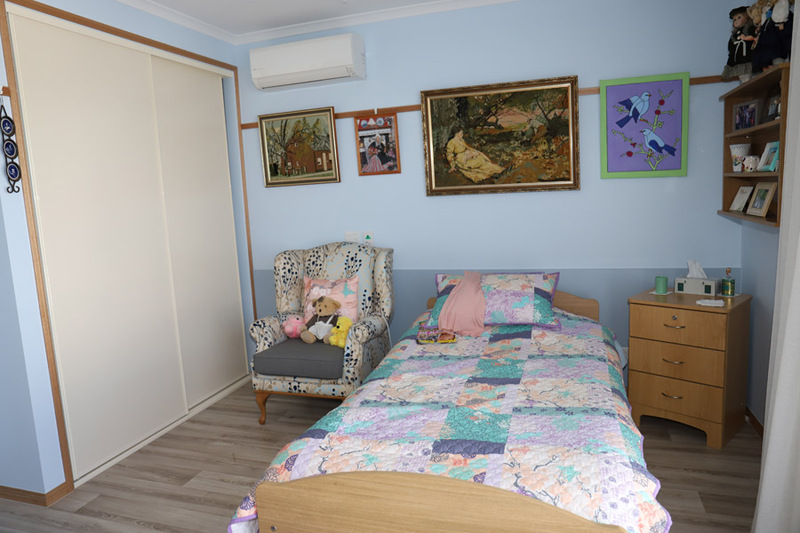 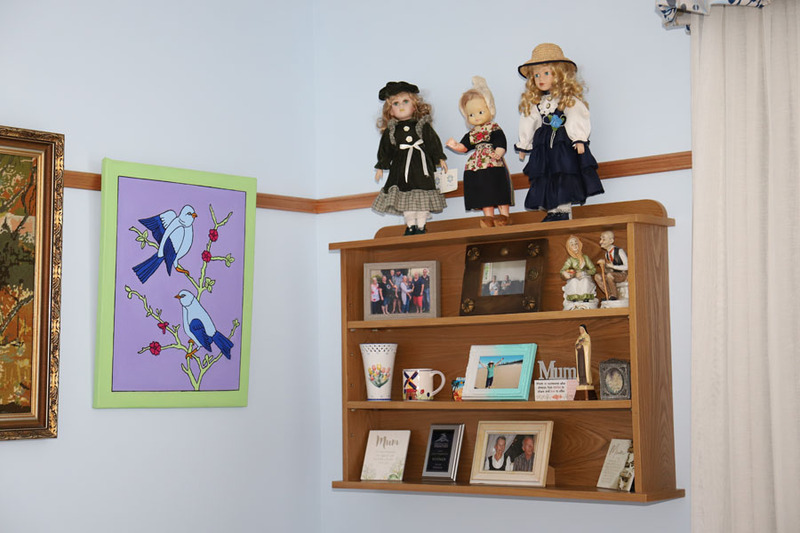 All have beautiful timber features including picture rails and shelving units, this allows Residents to surround themselves with their own special items and family memories. All suites have large private ensuites and are designed to be compatible with the latest in personal care equipment. Our Standard suites have been refurbished to a high level and include many of the features of our Luxury Suites. 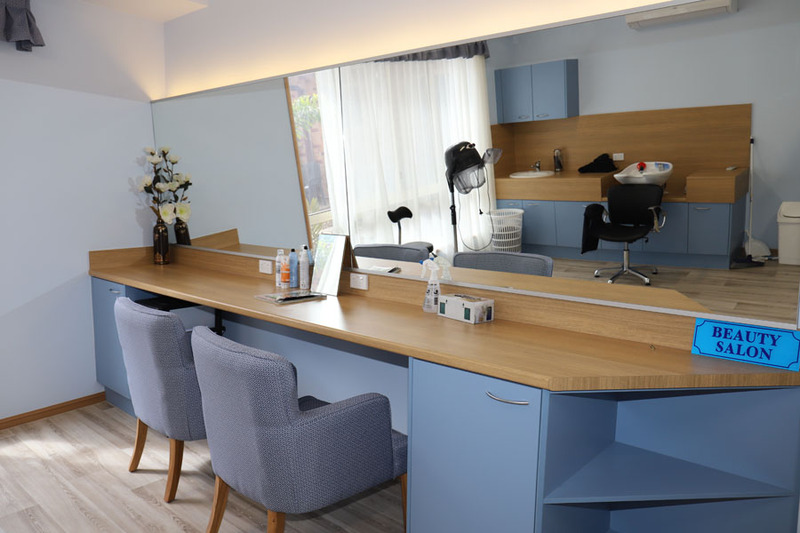 These rooms contain many timber features including, picture rails, wall units, and entertainment units. 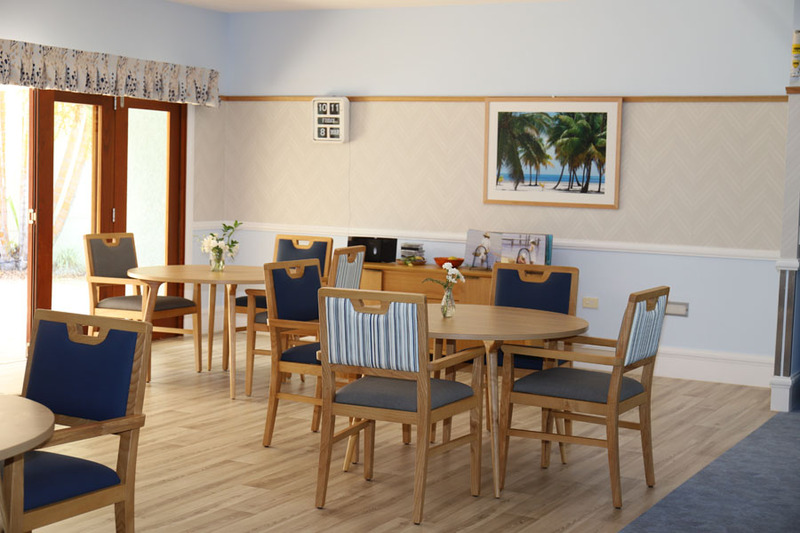 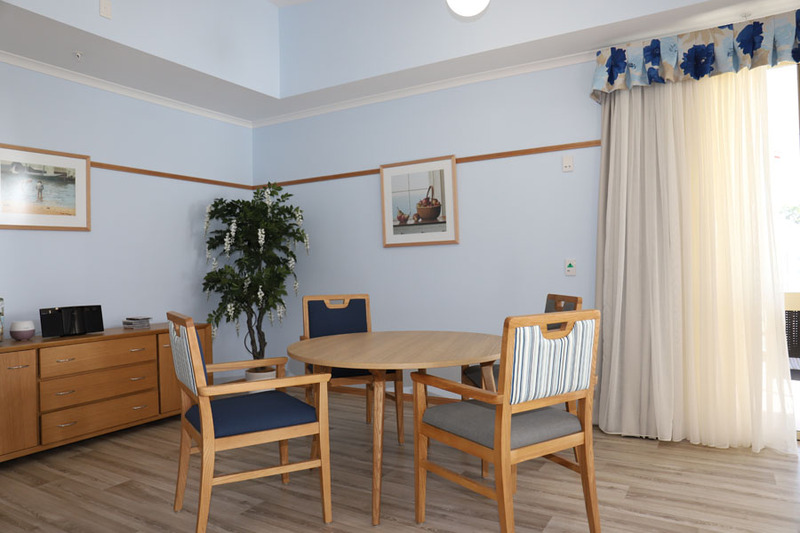 All suites are designed to accommodate Residents of all care levels while at the same time promoting independence. 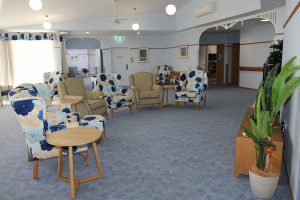 Fees for aged care are heavily regulated by the Commonwealth Government with a variety of means tests used to determine what costs you will pay. Please visit the Government My Aged Care website for the latest details about these charges. Please click below to download the current Refundable Accomodation Deposit / Daily Accomodation Payment for St Mary’s Coolum. 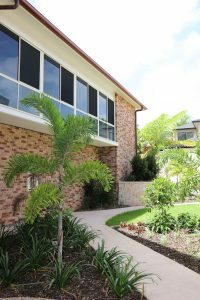 Please contact us using the details below to arrange for a tour of our facility or for any information regarding vacancies. 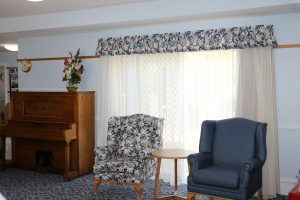 Tours are conducted on appointment.